Time is precious. I divy up my time between the kids, school, the gym, and working from home. I don’t have time to spend shopping for the perfect home decor pieces. 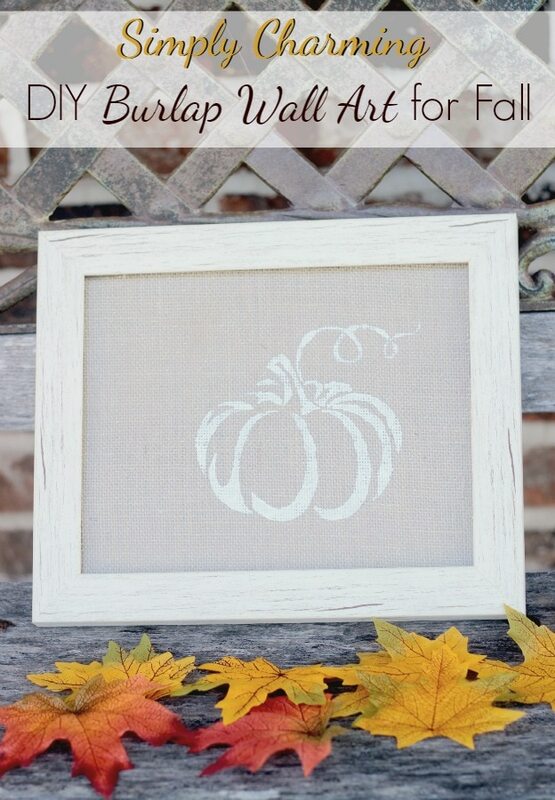 That is why I love stenciled burlap wall art. 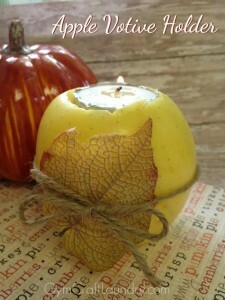 I tend to gravitate towards the rustic, country, and farmhouse styles in home decor. Once upon a time, I wanted to grow up to be a manufacturer of dishes and home decor pieces. The name that I chose for my imaginary business was Simply Elegant. I love simple pieces that look elegant in their simplicity. My burlap pieces tend to be only one color of paint. I used white on my bird on a branch canvas and on my butterfly canvas. I chose red acrylic on my reindeer wall art. I’m loving my new piece. I found this adorable frame at Big Lots for cheap! 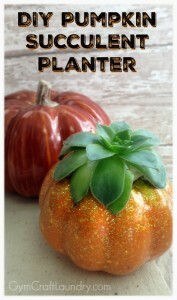 Just like my past stenciled burlap pieces, it took less than five minutes to make this. Burlap is all over the place these days. It is pretty trendy but I still like it. I noticed that craft stores have sections of burlap in multiple places. This post contains Amazon affiliate links for your shopping convenience. 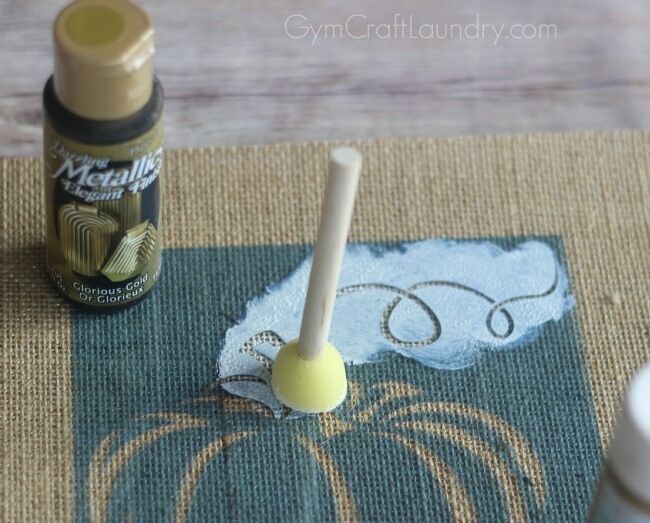 I found laminated burlap sheets with a slight gold glittery shimmer to it on sale in the days after Christmas last year. I bought them all up! I considered using orange paint but decided to stick with the white because my kitchen is already so dark due to the dark cupboards. I didn’t even tape down the stencil this time! I used acrylic paint bottles to hold down the edges and lightly daubed white paint over the stencil. It is best to start with a light coat and build it up. 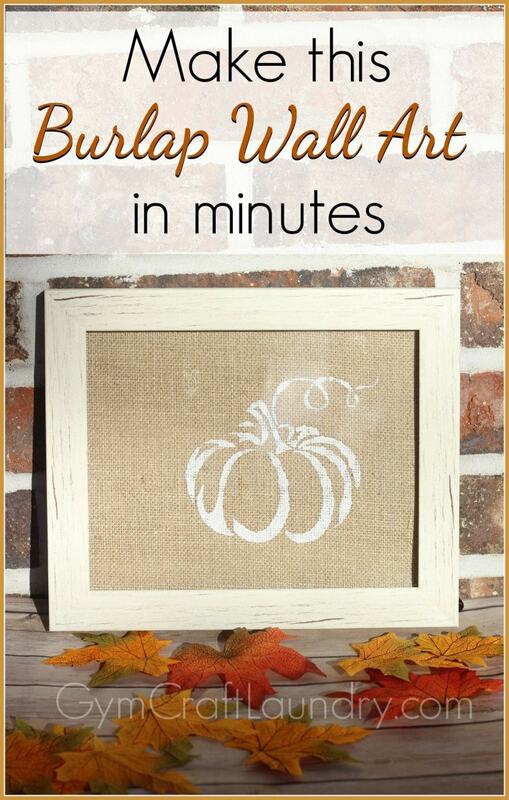 Stencils with less small details work out best for burlap wall art projects. My 8×10 sheet was strangely too large to fit into the 8×10 frame so I did have to trim it to size. Then I put it in the frame and was done! It took longer to photograph than it took to make. 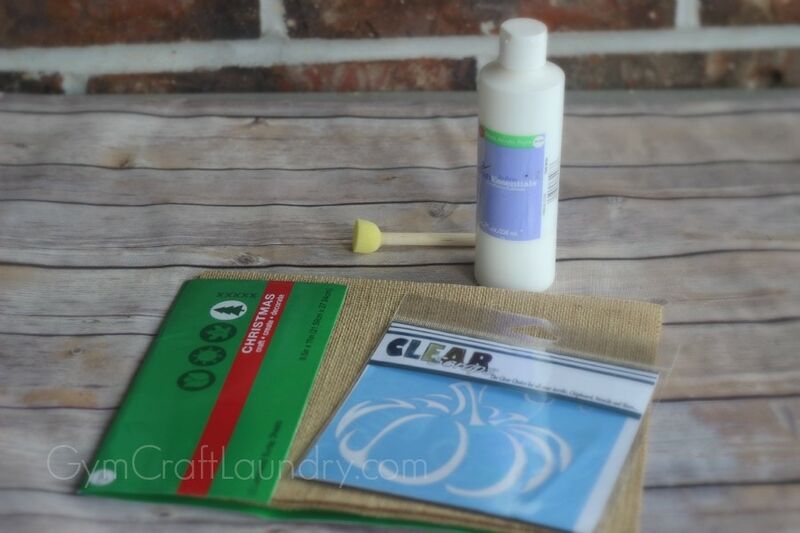 I might start printing on burlap next but I do so love the look of the white paint on the rough fabric. 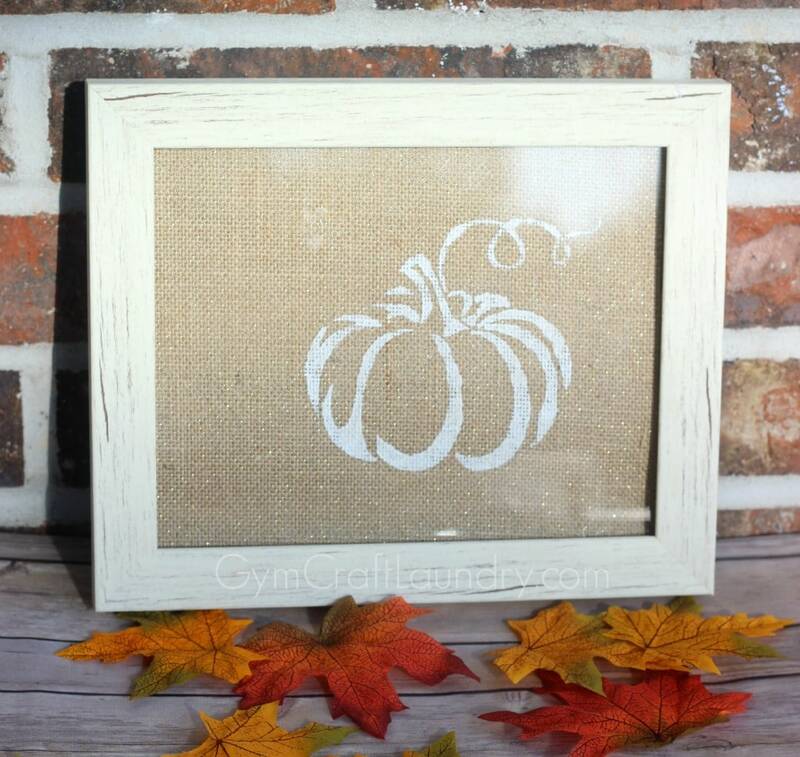 Do you decorate with burlap in your home? This is really cute. YOu did a great job. Thanks for linking up with Small Victories Sunday. Thank you Leigh! I have a fascination with burlap art lol.